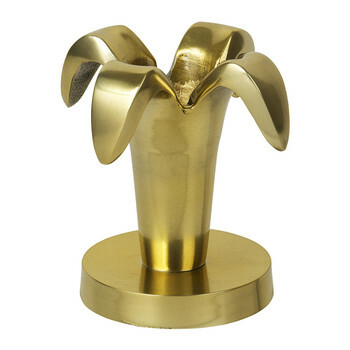 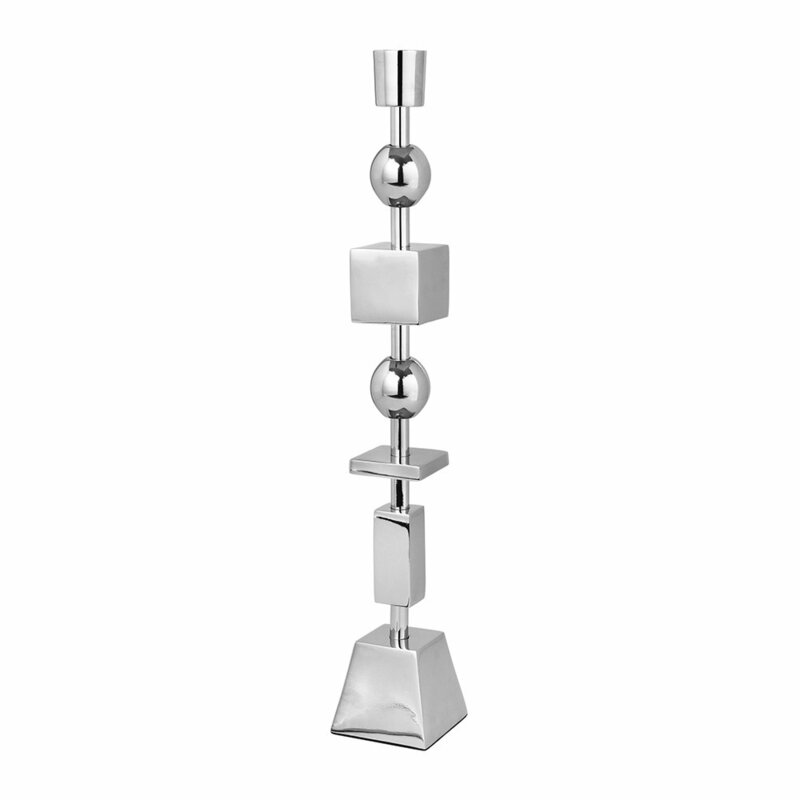 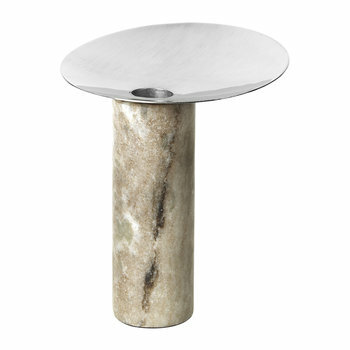 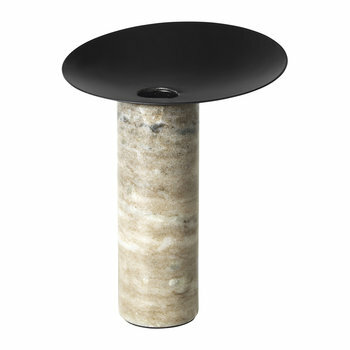 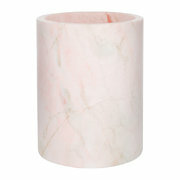 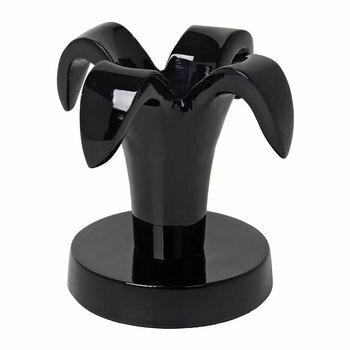 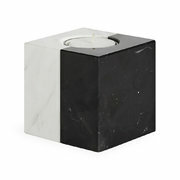 Complete a luxurious dining table with this Geog candlestick from Broste Copenhagen. 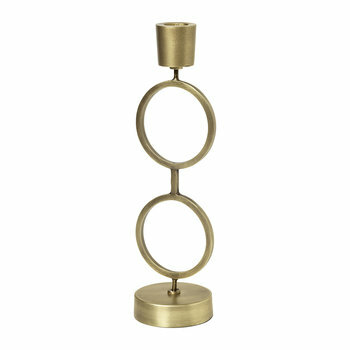 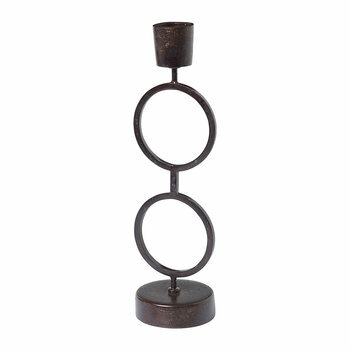 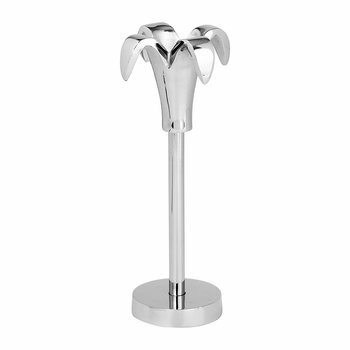 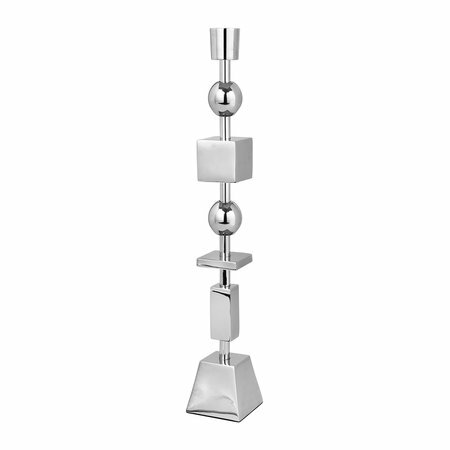 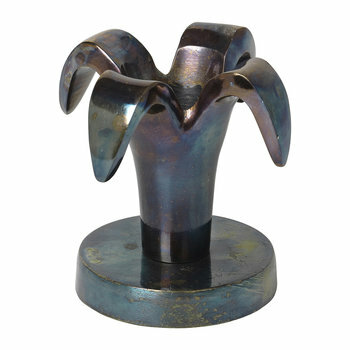 Crafted from nickel, this candlestick features a striking geometric profile. 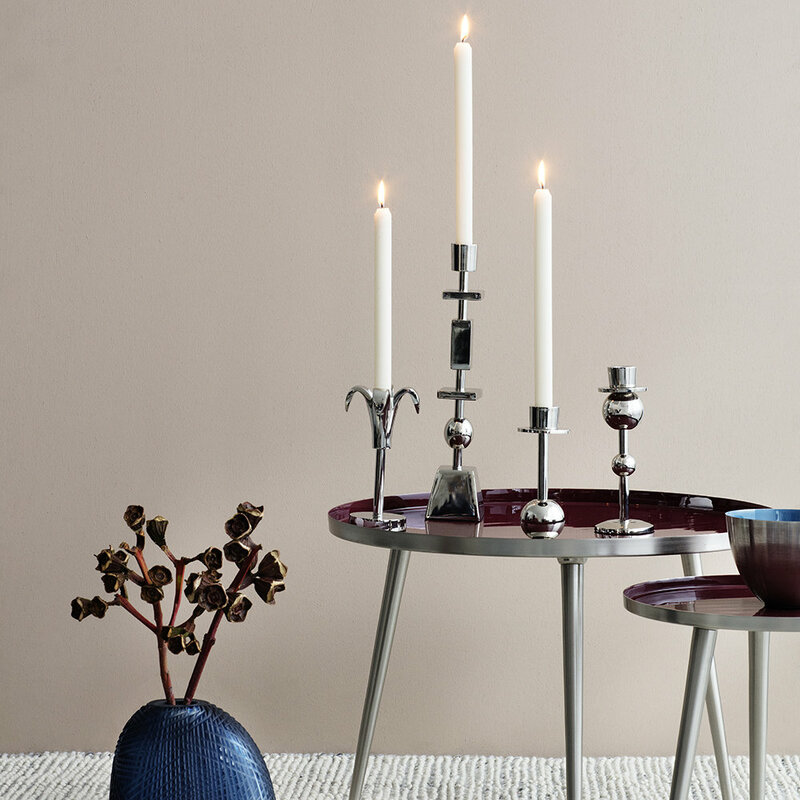 Finished in a silver colour, it wonderfully complements a range of interior styles and there are more candlesticks available separately from Broste Copenhagen.